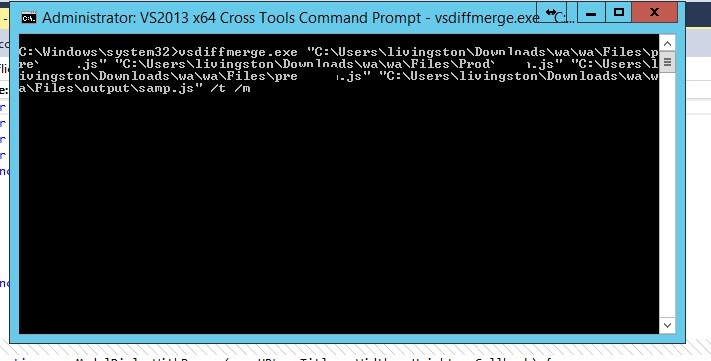 I have always been a fan of WinMerge which is an open source project. 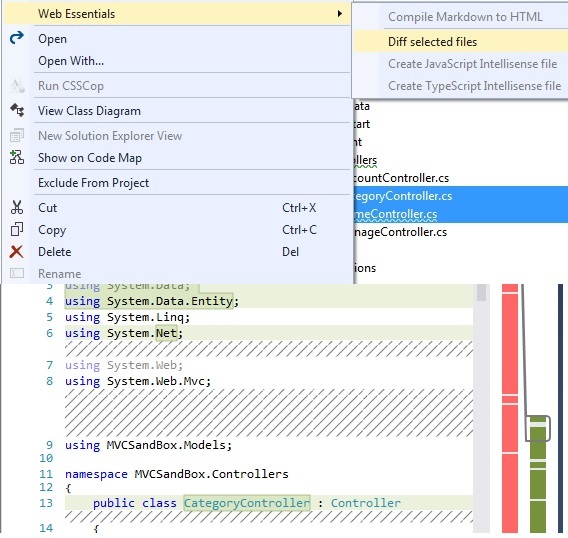 You can plug it into Visual Studio fairly easily. 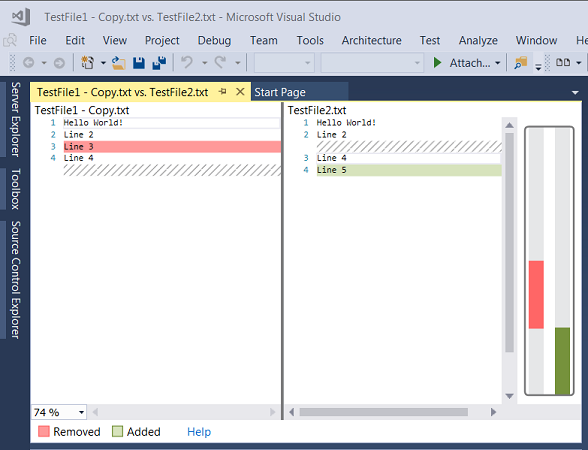 File Comparer VS Extension by Akhil Mittal. Excellent lightweight tool that gets the job done. 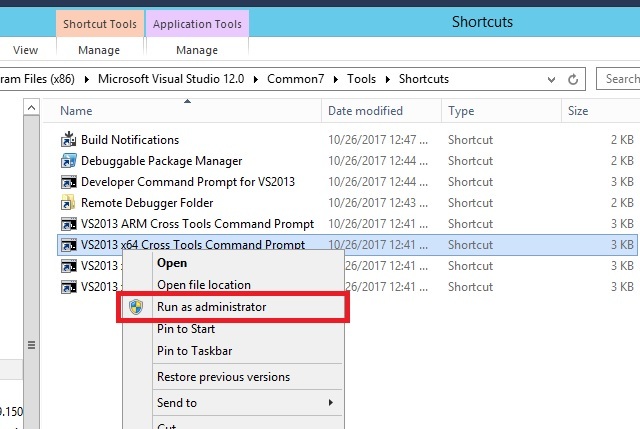 To compare any two files and merge it to one file Here are the following steps you can follow if you have visual studio(Any version) installed. Ignore the switch /m if you need just comparison. 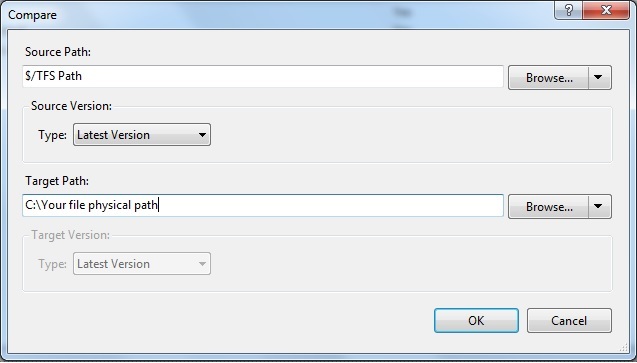 Please note that if file name does not exists in the location, it will not open the comparer. Also you can beautify the file before you do the comparison. 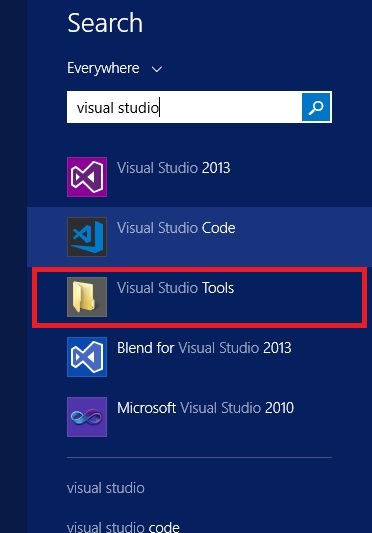 In visual studio Ctrl + K + D.
There are lot of beautifier sites available online. Now change path of source file in 'Souce Path:' and you get comparision through VS comparision tool. Similarly you can compare folder also which compares all files of a folder at once. Not the answer you're looking for? 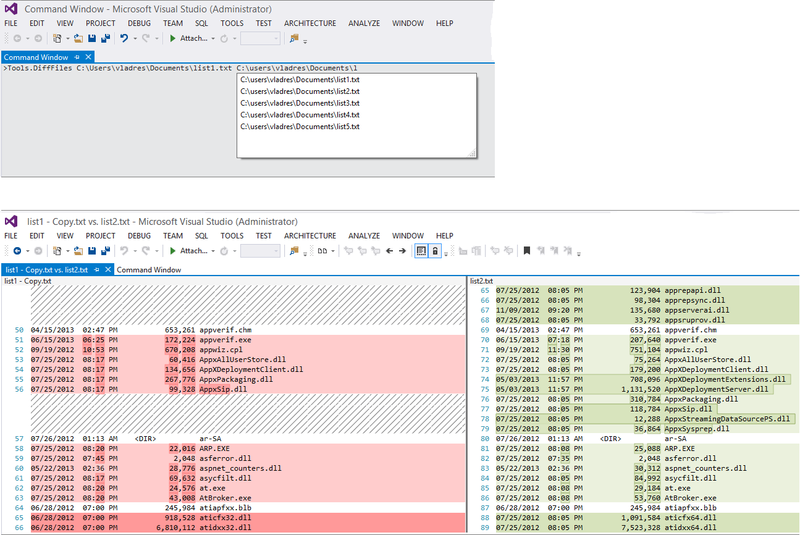 Browse other questions tagged visual-studio file compare comparison diff or ask your own question.